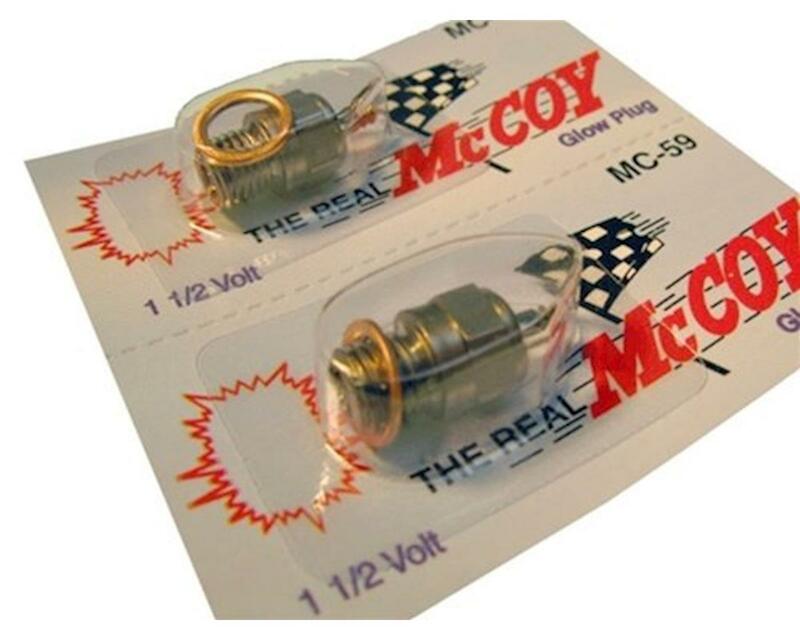 This is one McCoy #59 standard glow plug for engines that accept long shaft plugs (basically any engine except OS engines). This is a very hot glow plug intended for use in .12 race engines with high nitro content fuels. This can sometimes be a good plug for .21 race engines if you need a hot plug (such as when the humidity is very high). O.S. No.6 Short Body Standard Glow Plug "Hot"